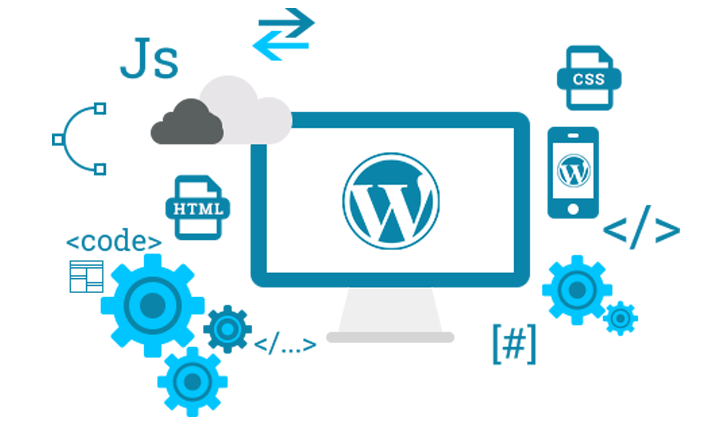 Whether you are aware of it or not, regular updating and managing of your Wordpress website is an important part of your website business. 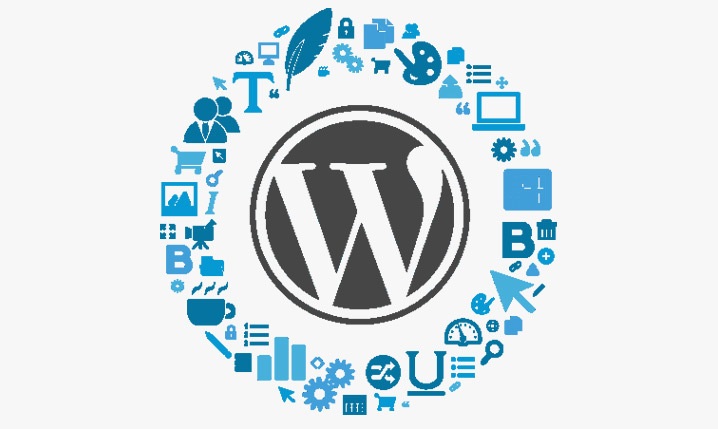 I offer Wordpress support services and Wordpress repair services to do the jobs that you may not know how to do, or that you may not have the time to do on your own. 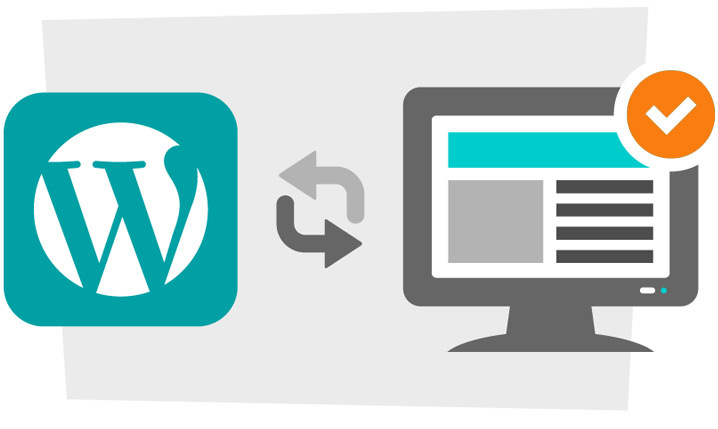 Wordpress releases new versions throughout the year, so you'll need to update your version and all of your plugins on a regular basis to ensure a smooth-running website. Search engines like Google and Bing also like to see that your site is up to date and being maintained, hence you will need Wordpress site maintenance . What is Covered with my Wordpress Support Services? Urgent Wordpress Fixes, Theme Updates, Plugin Updates and Fixes, Speed issues, Coding Requirements, Broken links or images, Changes in copy or design, new pages & blog posts, Website backups, WooCommerce updates, Performance optimization, Security, Web hosting issues, Analytics, seo and activity monitoring and Wordpress upgrades. Need a fix for your Wordpress website? Need a Wordpress help? I can help with any of the above & more, with my standard price for Wordpress fixes start from just £30. I can work on any issues or fixes at a convenient time for your business, including weekends or evenings which are generally quieter times for businesses, so that there is no loss of service during busier times for your business. I can help with all the above and more. So contact me now about my Wordpress maintenance services and retainer plans & I can help you out.